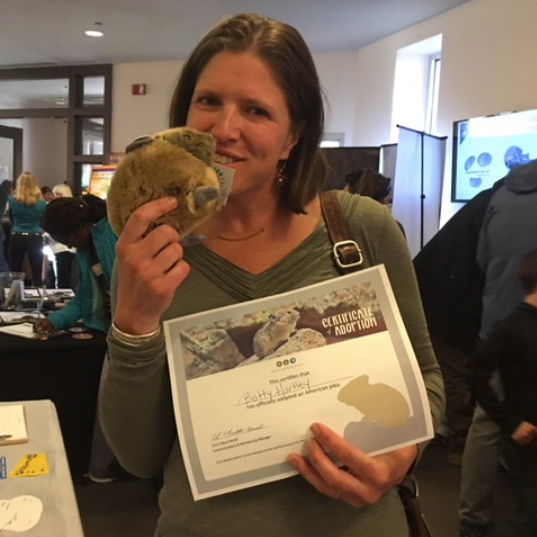 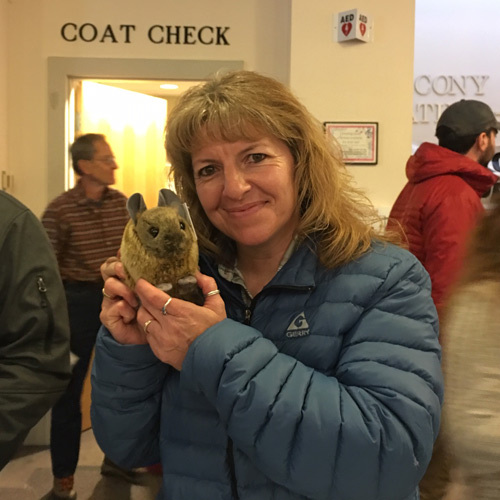 We would like to extend our warmest thank you to our pika parents, or Pika Eep!le as we like to call them (pika’s calls sound a whole lot like “Eep!”). 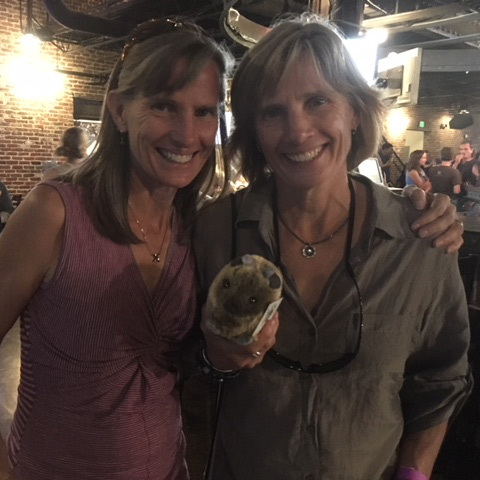 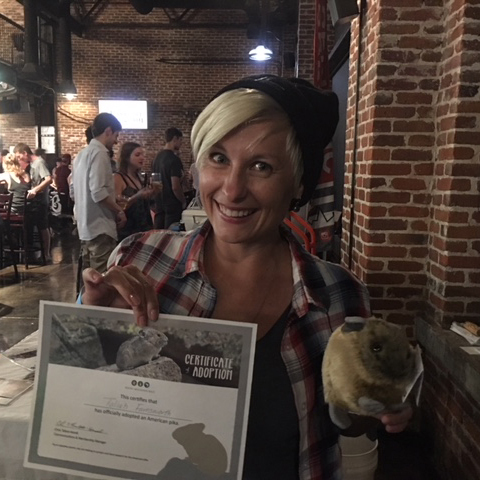 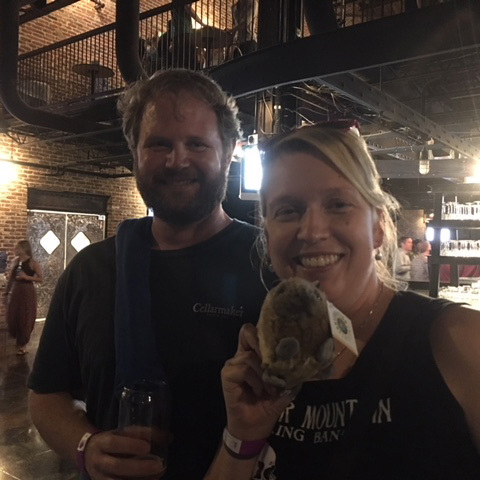 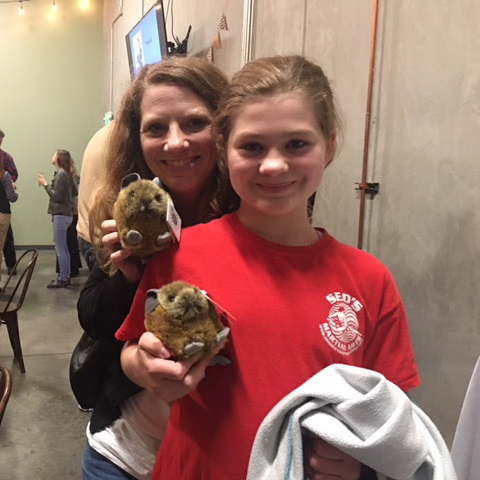 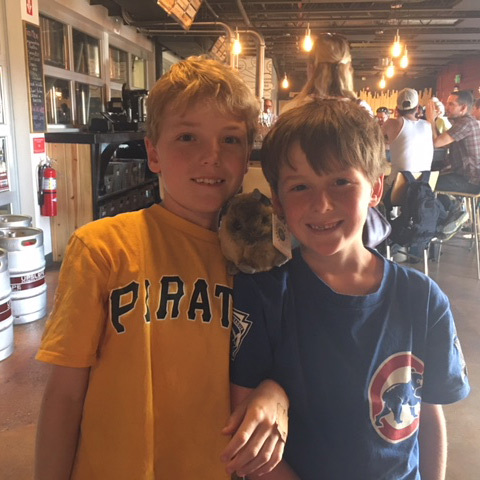 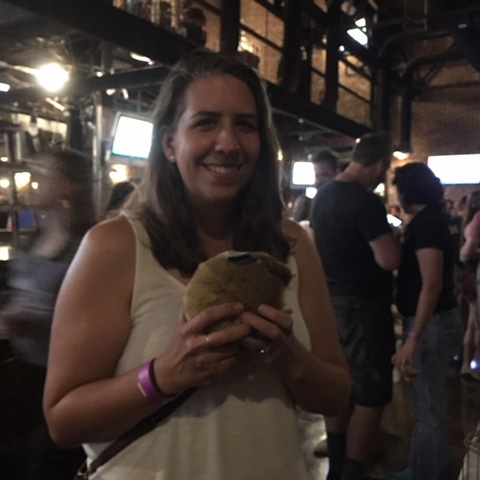 A new pika parent at Save the Ales! 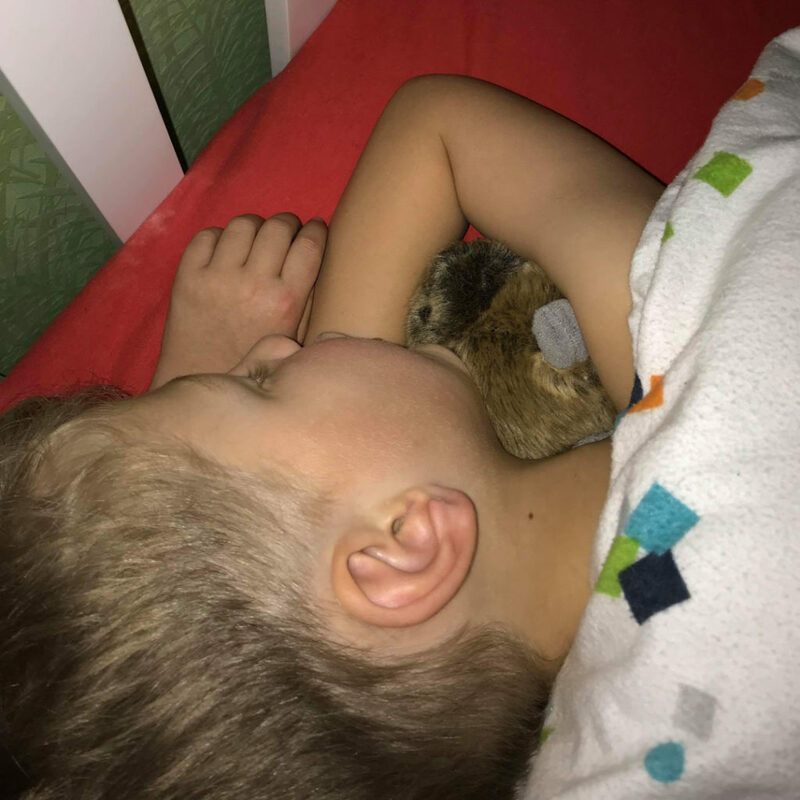 Noah snuggling with his pika. 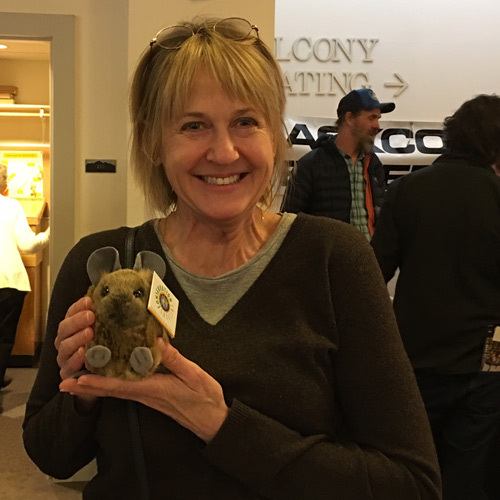 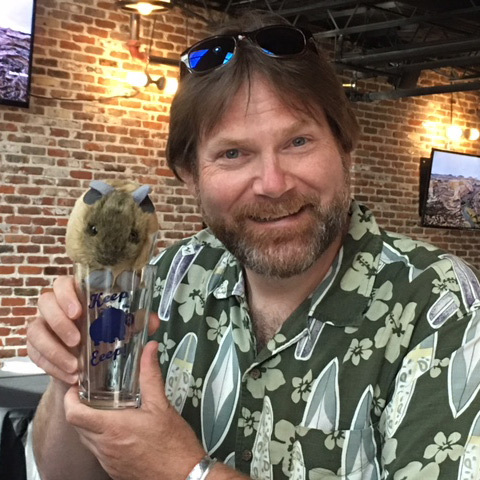 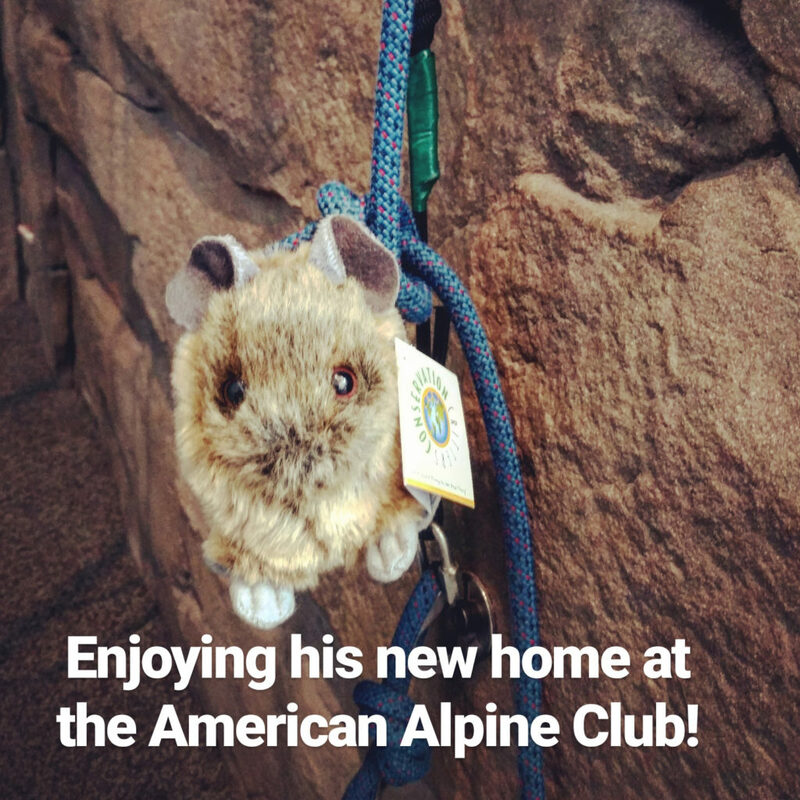 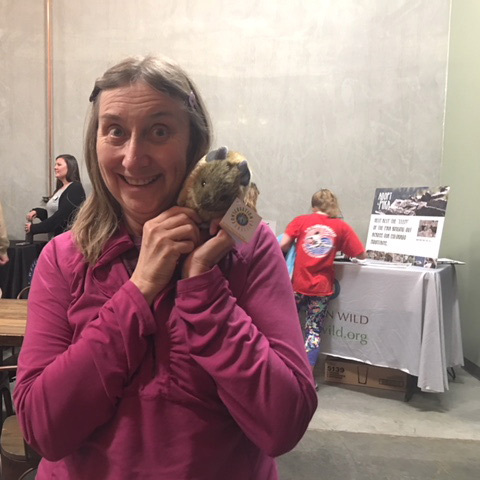 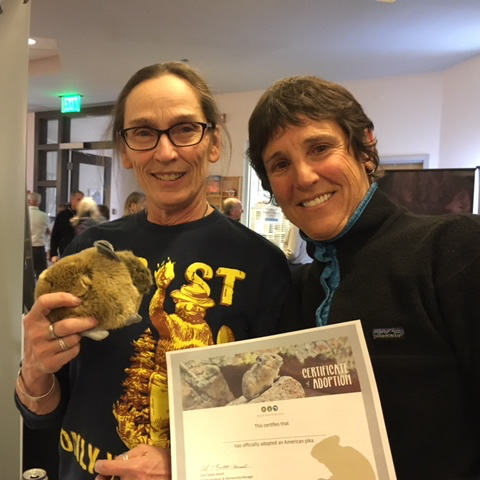 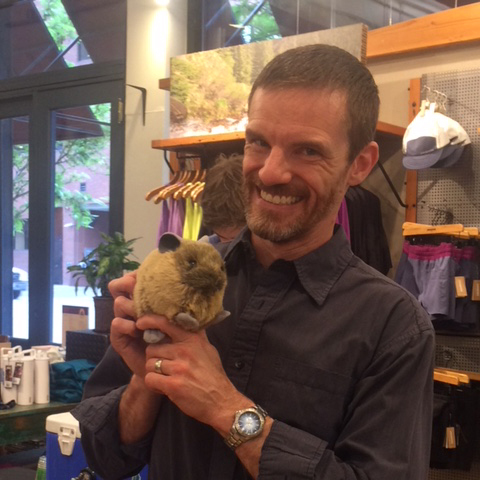 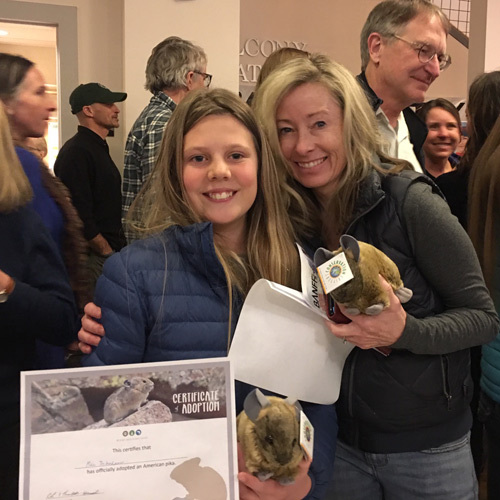 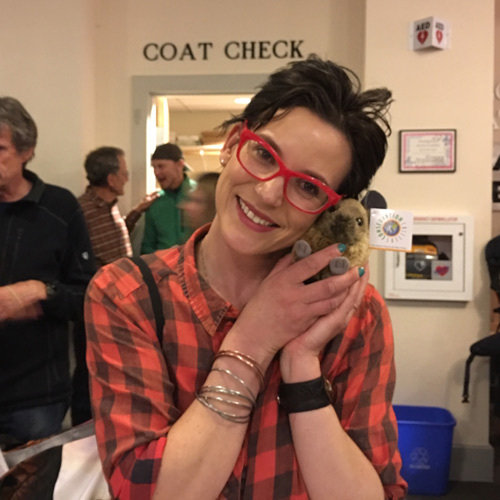 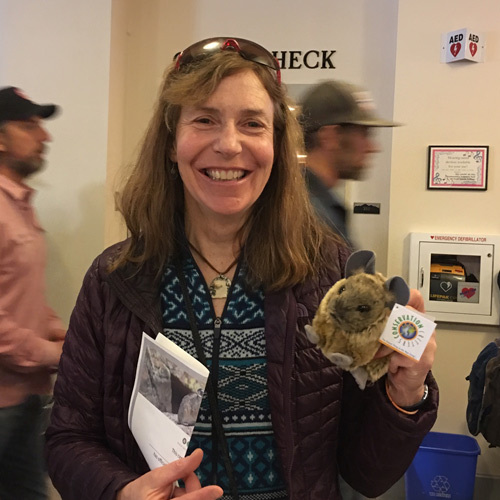 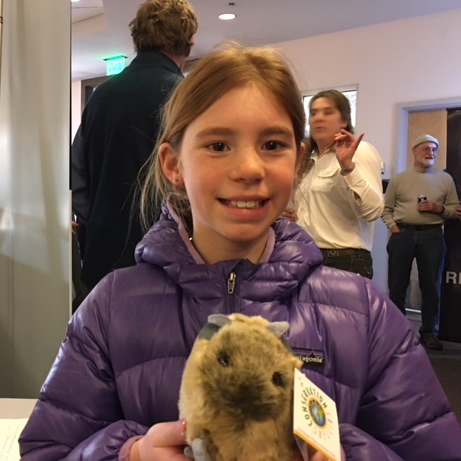 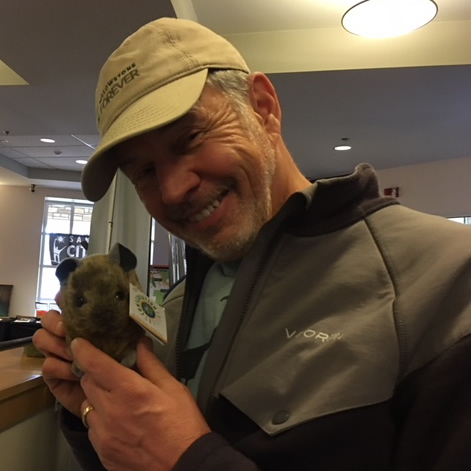 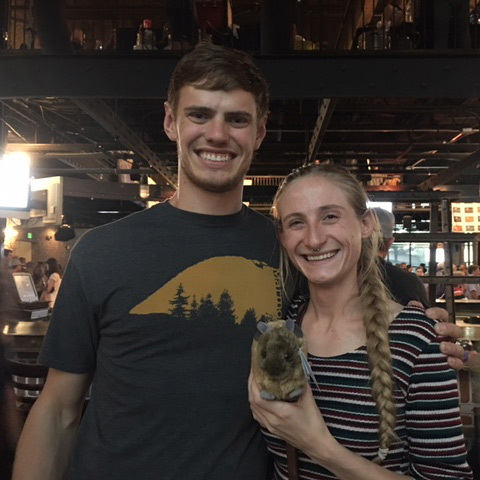 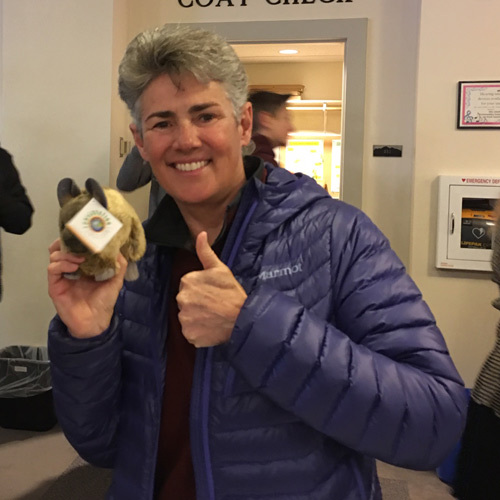 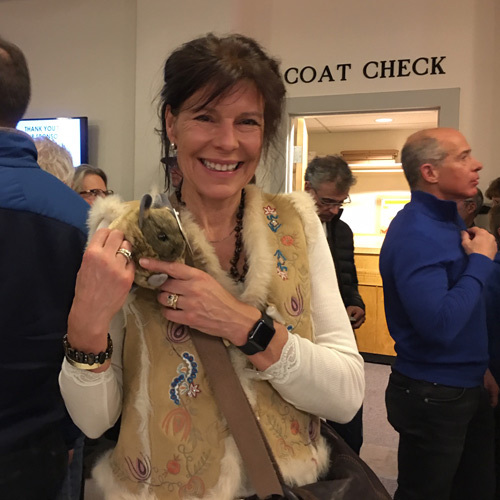 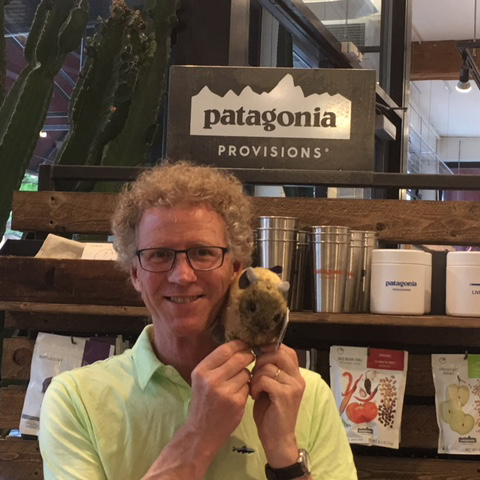 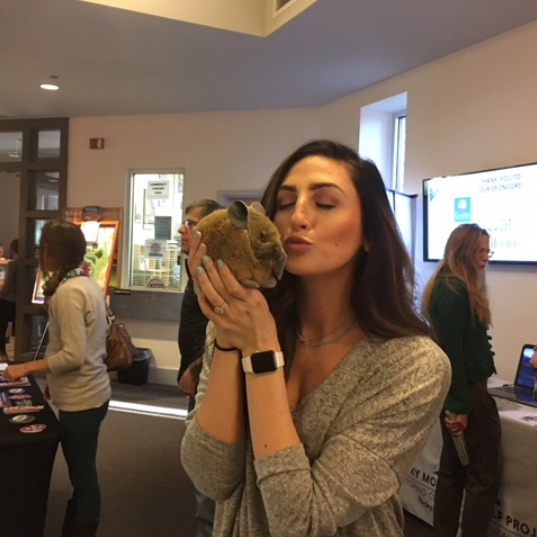 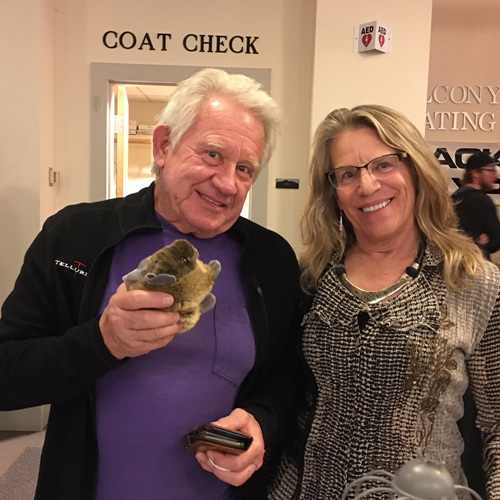 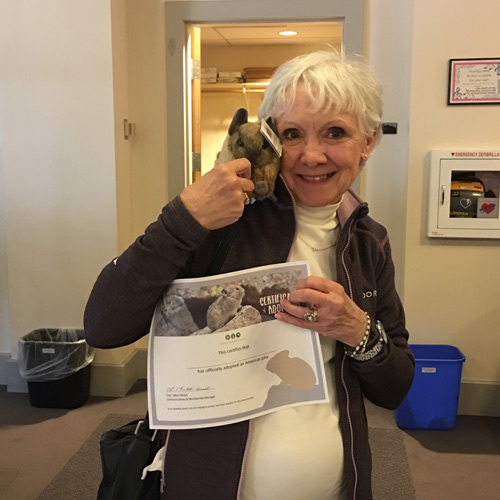 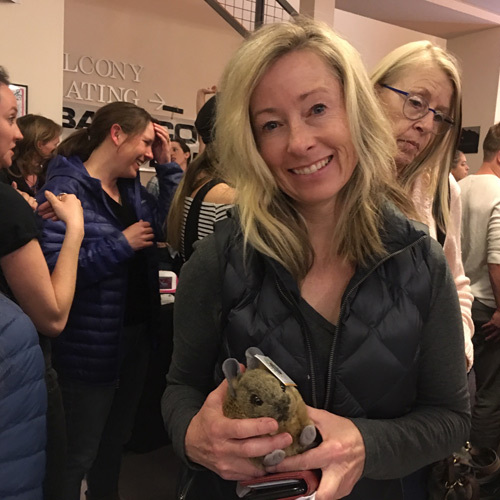 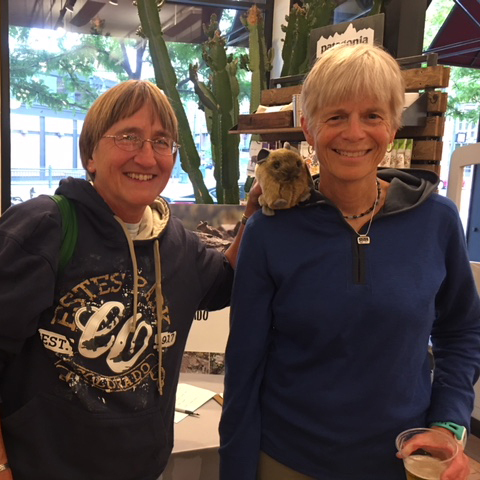 This adventurous pika is certainly taking to his new furrever home at American Alpine Club! 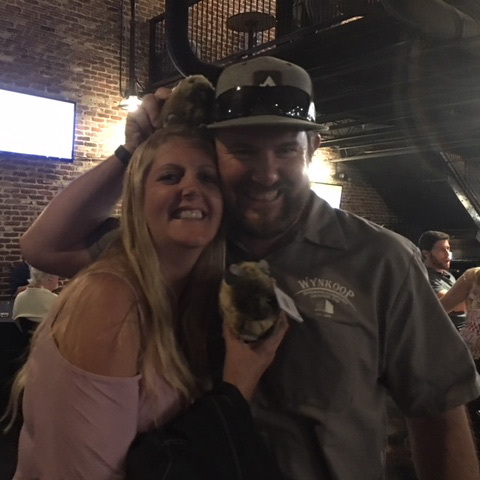 New pika parents at Save the Ales! 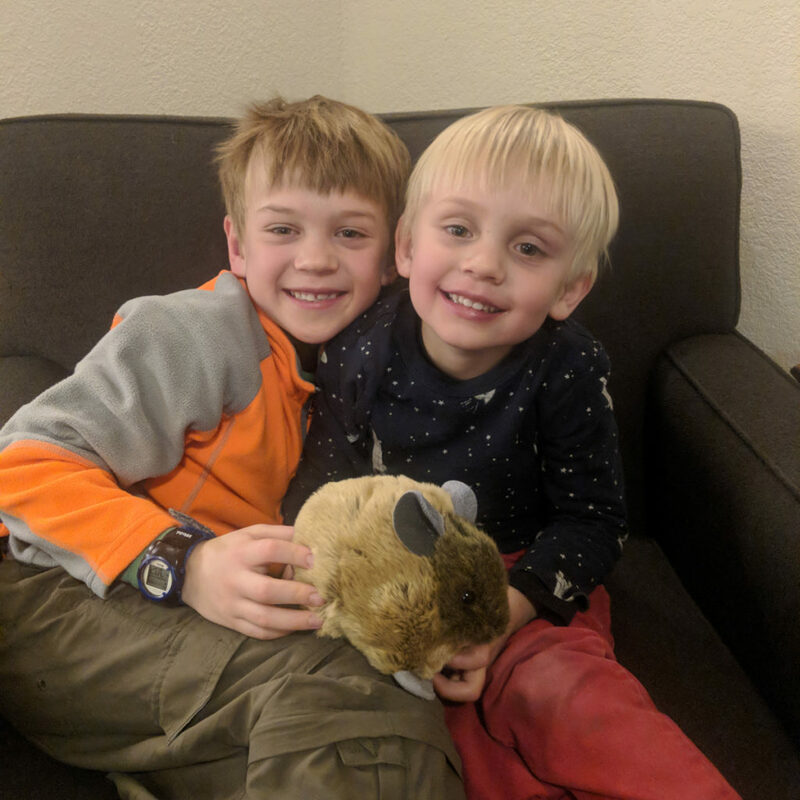 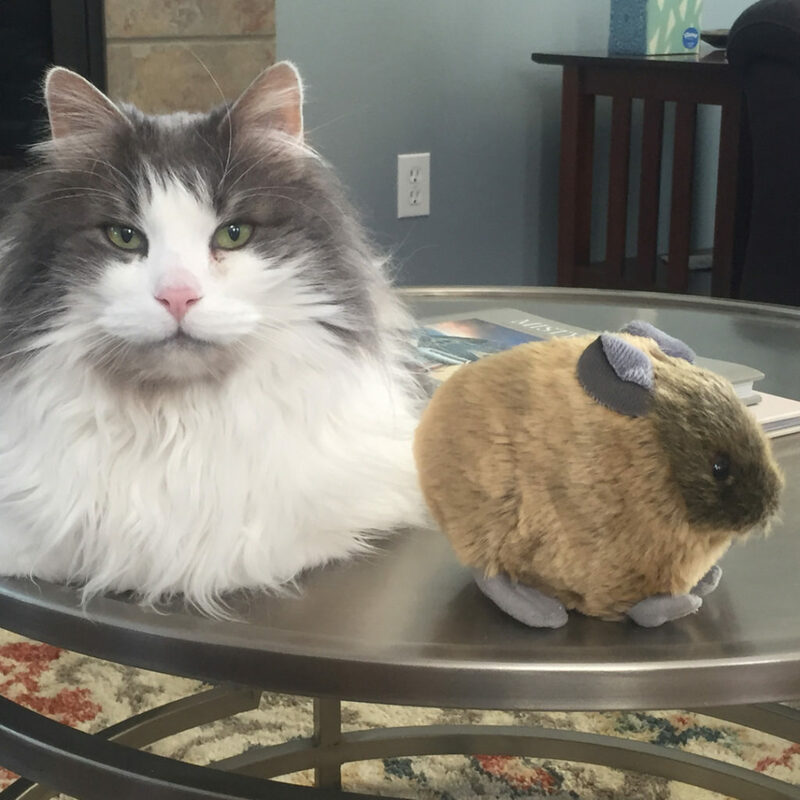 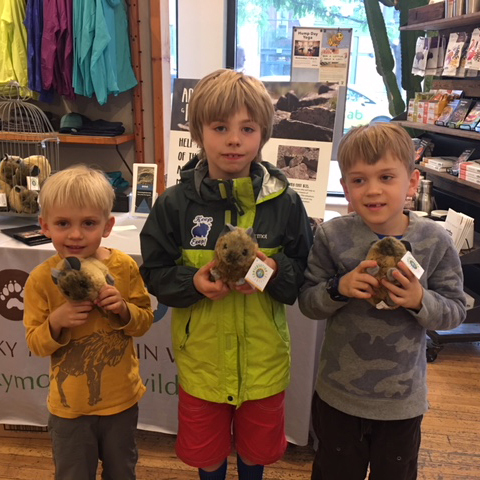 Henry & Arlo enjoying their adopted pika. 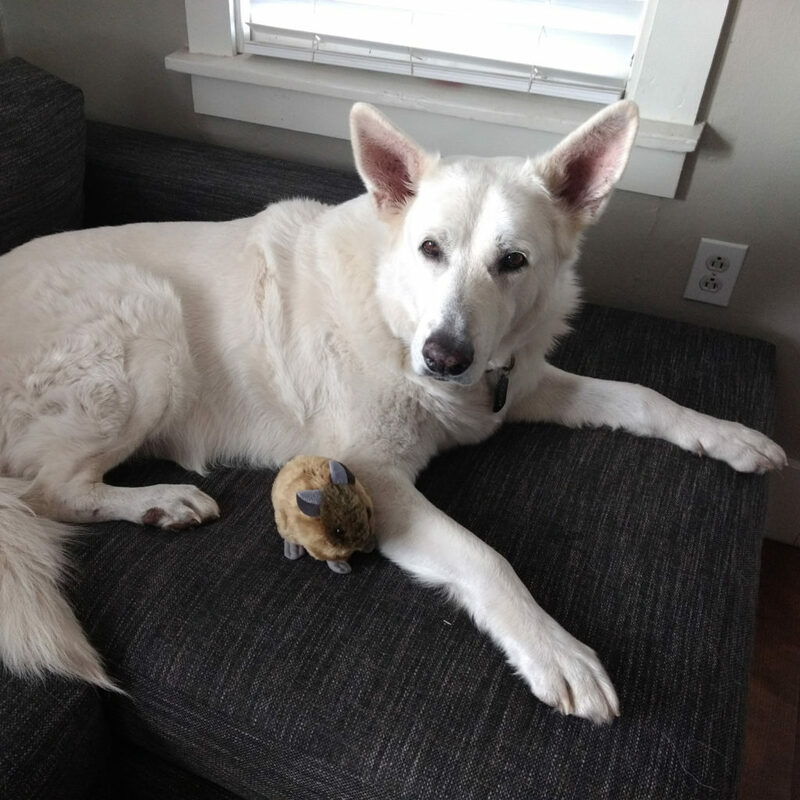 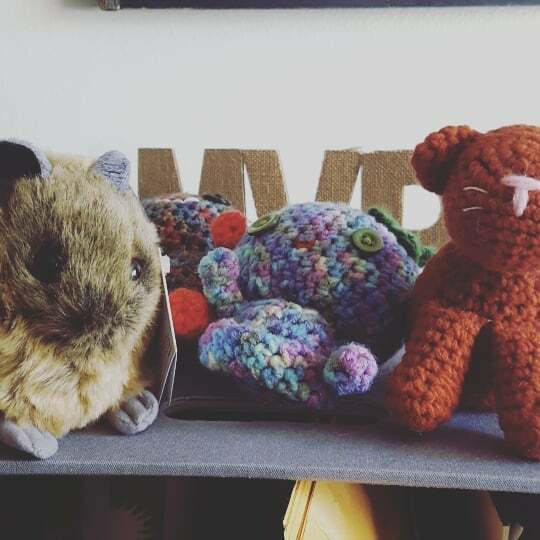 Chris keeps her adopted pika on her desk as a reminder of the work she does. 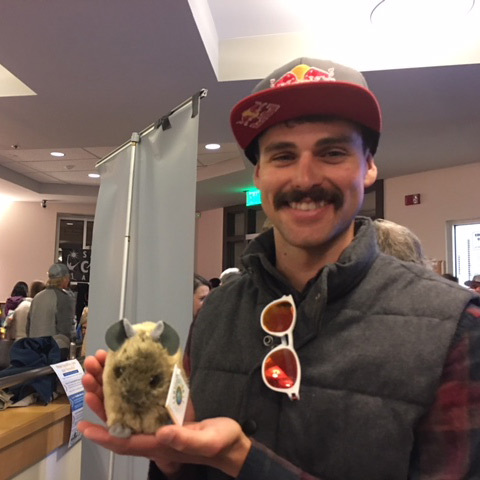 Banff Mountain Film Festival World Tour Durango in two weeks!